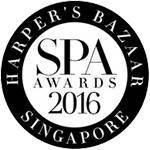 As Singapore’s leading organic facial bar, we are dedicated to transform the skin through a marriage of nature and medi-aesthetics technology. We use only fresh, vegan, non-GMO, certified organic and natural ingredients to deliver naturally beautiful and #makeupfree skin that lasts. These result-driven, organic skincare products hail from Canada, the land well-known for its abundant natural resources, and Japan, aka the fountain of youth. To preserve the freshness of the organic ingredients, our products are packaged in the luxurious and energy-enhancing Miron Violet Glass which activates and energises the molecules of the contents in the glass 24/7. Our customers are confident that what they apply on their skin has been potentised and vitalised; enhancing their skin health while looking younger as they grow older. Our treatment menu encompasses a repertoire of freshly-bred organic, natural goodness and holistic (mostly gorgeous) remedies for just about anything that ails – from wrinkles to acne scars, to an old-fashioned case of the blues. So, set apart some time to have an intimate conversation between you and your skin at Kew Organics today, and get ready for makeup-free skin. 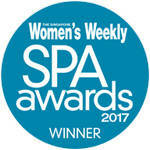 A passionate advocate and fully qualified expert in natural beauty, wellness and organic skincare, Lily Kew founded the first Kew Organics Facial Bar in Everton Park in 2014 to introduce results-oriented and pampering bespoke organic facial and body treatments to the Singapore market. 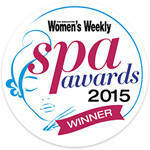 The second Kew Organics spa was launched in 2016 at Clarke Quay Central, following the overwhelming response to the Kew Organics unique concept, ethos and treatments. 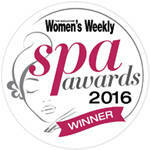 In the same year, Kew Organics skincare was born. 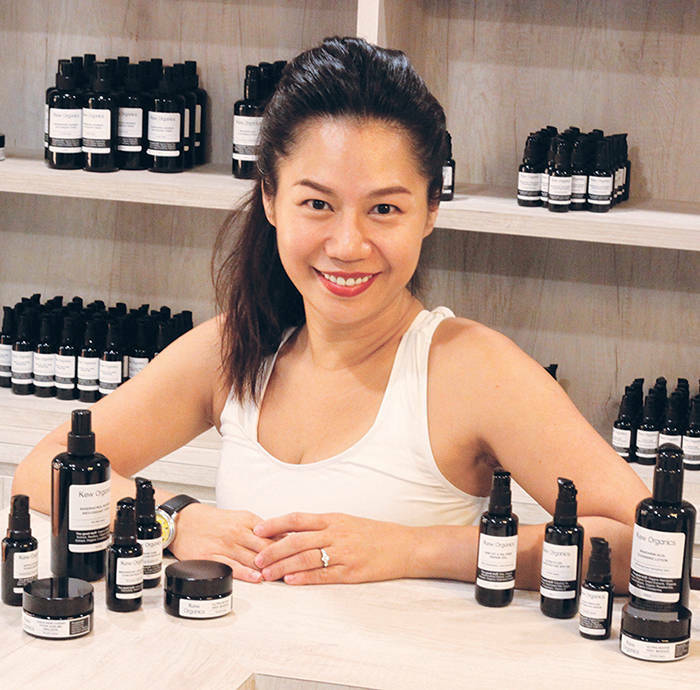 Spurred by her fruitless search for highly effective and targeted organic skincare to incorporate into the professional facial treatments at Kew Organics Facial Bar, Lily took two years to develop Kew Organics as Singapore – and the world’s – first ‘serious’ water-based organic skincare label. In 2017, Sugar K Organic Peel Bar was unveiled. A true innovation and a first in the international beauty scene, Sugar K Organic Peel Bar is the world’s first organic peel bar concept and was created by Lily to help time-strapped urbanites achieve a naturally flawless complexion – quickly, effectively and effortlessly. The launch of Kew Organics skincare and Sugar K Organic Peel Bar cements Lily as the leading expert and innovator in organic beauty and holistic wellness in Singapore. Lily is currently exploring exciting opportunities to expand Kew Organics and Sugar K Organic Peel Bar into overseas markets via franchisees and e-commerce; continuing her mission to harness the power of organic skincare to help men and women achieve skin so naturally flawless that they are empowered in freeing their skin and ditch the use of makeup. Lily, the founder of Kew Organics and Sugar K Organic Peel Bar, went through adolescent and adulthood fettered by acne and scars. To treat her skin problems, she made countless and fruitless trips to doctors and salons. They prescribed her with harsh products and treatments” that were meant to control oil and alleviate her acne, but the alcohol-based and chemical ingredients in turn caused her skin to have more breakout, sensitive, dry, and thin. “I had to use lots of makeup to cover up my blemishes and scars for more than 10 years, but no matter how thick my makeup was, it could never cover well,” Lily says. I wanted to find a lasting solution to achieve clean, clear, healthy skin with a naturally rosy glow, so I can ditch makeup for good, as there would be nothing to cover up. 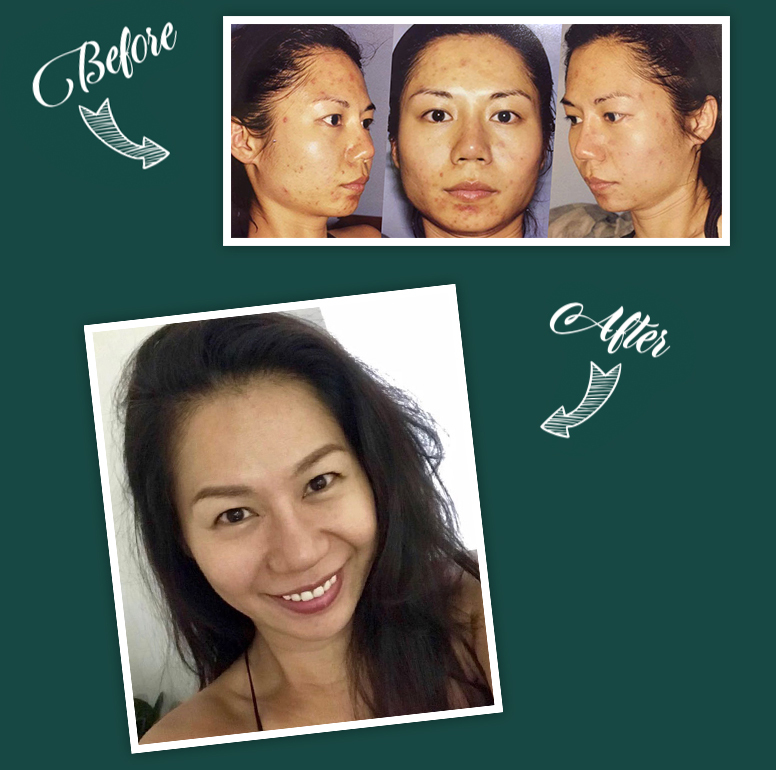 At 29, she put her foot down and enrolled in a beauty school; determined to find a permanent and lasting solution to her acne woes, which she did. 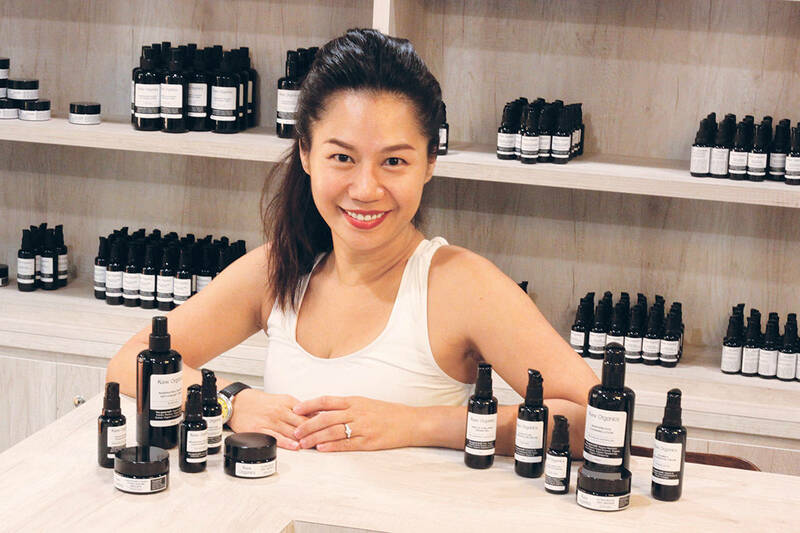 The transformation of her skin propelled her to start her own organic beauty business to help others who are plagued with acne woes and a myriad of skin problems. “I believe in the goodness and efficacy of pure, clean organic skincare, but they were not easily accessible,” she says. When running her salons, she gets frustrated because she knows her customers’ skin conditions could be transformed if only they stopped using conventional products laden with synthetics, chemicals and toxic ingredients, and start using organic and natural products. 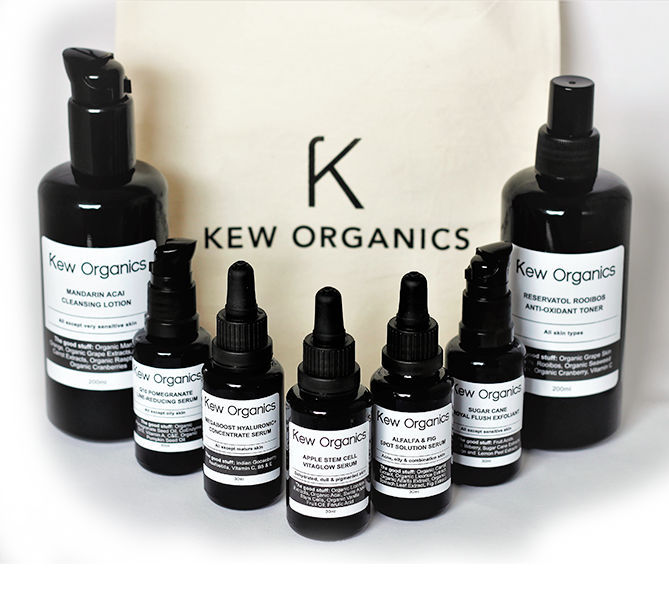 She decided she would create her own water-based organic skincare label, Kew Organics, to treat common skin woes such as clogged pores, acne breakouts, pigmentation, and dehydrated skin, just to name a few. This combination plus regular organic facials is the answer to achieving clear, healthy, makeup-free skin!